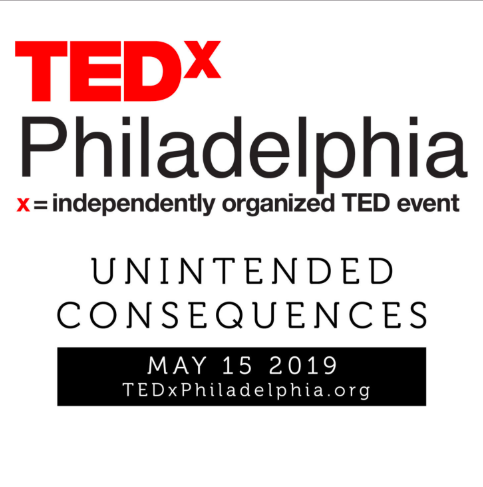 On May 15th, TEDxPhiladelphia will return to Center City under its 2019 theme 'Unintended Consequences.' The theme aims to bring to light ideas that prompt the audience to reassess assumptions and challenge existing narratives. Learn more about TEDxPhiladelphia here. Have an idea to share on the main-stage? Nominate yourself or others here. Mention Next Gen referred you and break a leg!